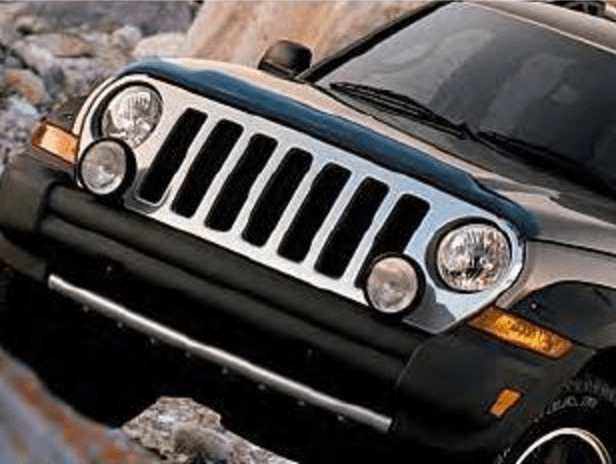 Front Air Deflectors for the Jeep Liberty feature a wraparound style that creates an air stream to help direct insects and road spray up and away from the hood and windshield without adversely affecting wiper or washer operation. Constructed of shatter-resistant polymers and custom molded to complement front end styling. 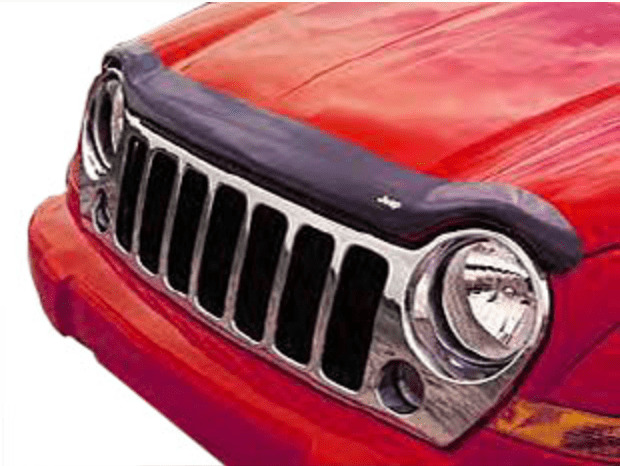 Tinted, with Jeep logo - cannot be installed with Grille or Brush Guards. (May cause wind noise and vibration if you have a light bar.) Please select model type above.